gabrielle mayer – Design Your Lifestyle. 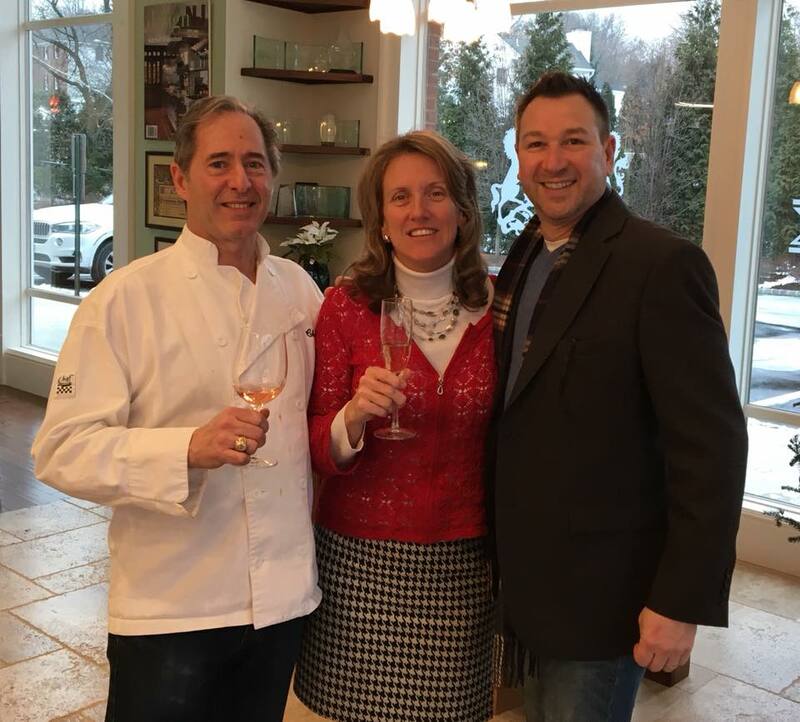 Peter Salerno Inc. held its 2017 Christmas party inside the beautiful confines of its award-winning design showroom in Wyckoff, New Jersey earlier this month. As usual, the event was attended by family, friends, associates, staff and a few very special (and very cute) guests! 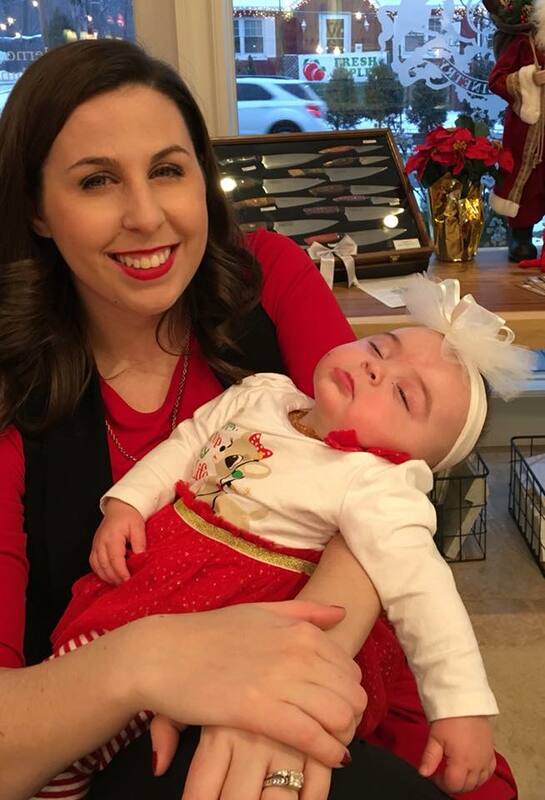 2017 brought several new babies into the Peter Salerno Inc. family – Gabrielle Salerno-Mayer’s daughter Brielle and Nadya Russov’s daughter Olivia join Anthony Salerno’s daughter Jesse as the next generation of passionate designers! As you’d expect, these beautiful little ladies were the main attraction at this year’s Christmas festivities. 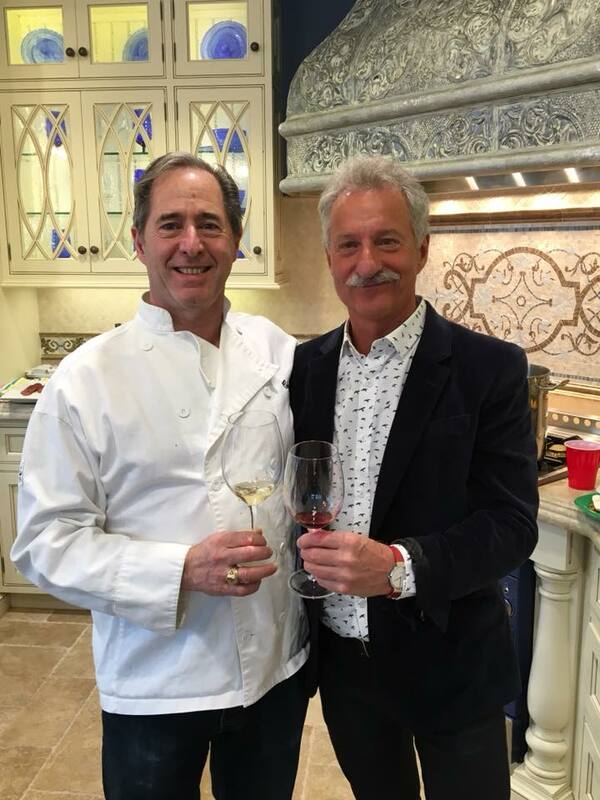 Of course, something that’s always a featured treat at Peter Salerno Inc. showroom gatherings is Peter Salerno’s culinary creations! For 2017, Peter made a few of his special sauces . The first two sauces was a bolognese sauce with three meats, sweet peas, shredded prosciutto and a splash of merlot. The second sauce was a metro sauce, featuring plum tomatoes, eggplant, zucchini, mushrooms, prosciutto and heavy cream. 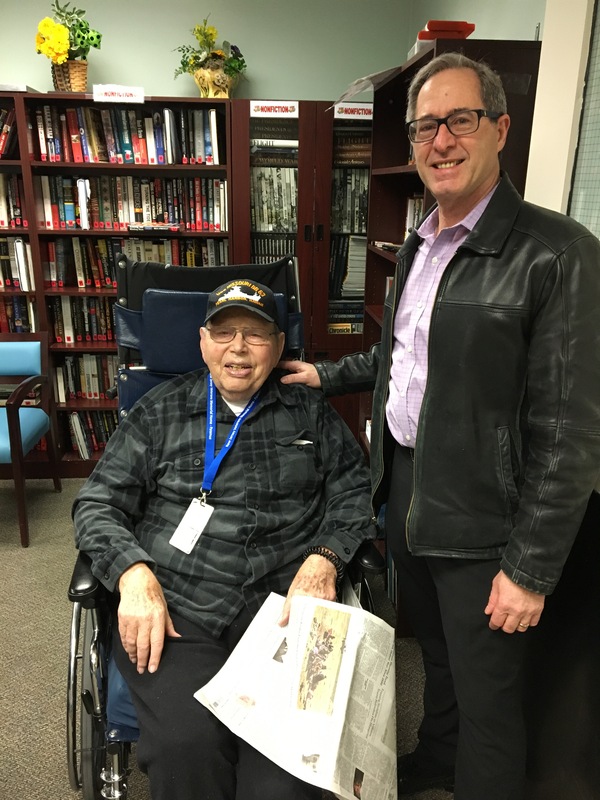 Peter Salerno was joined by some of his most cherished business associates at the Christmas 2017 party as well. 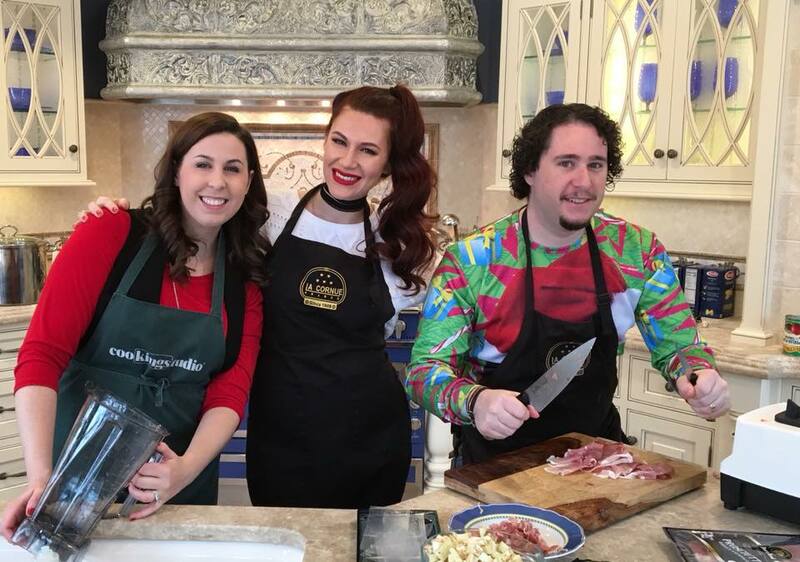 Guests included longtime friend and photographer Peter Rymwid, Nicole Sakosits (owner of Stratta, the Tile Boutique), and staff from New Jersey and Pennsylvania. 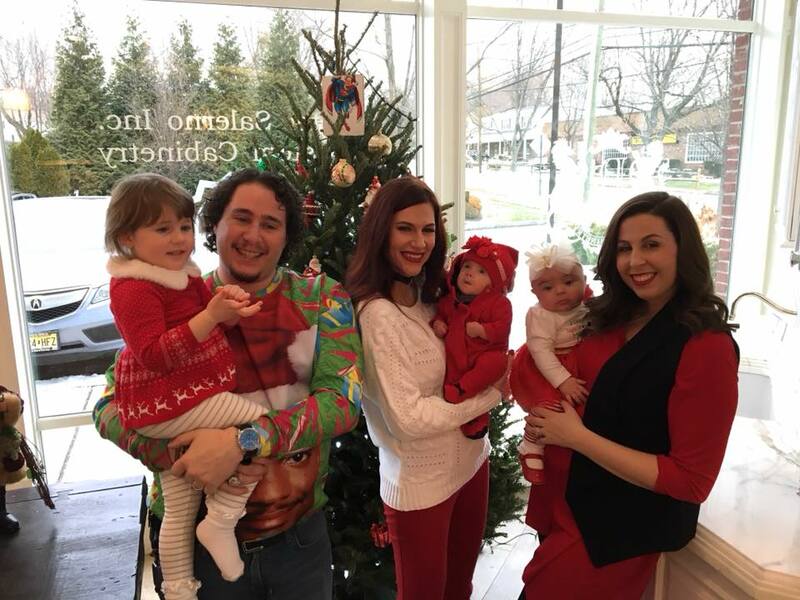 Peter is also blessed to be surrounded by his family this holiday season – his wife Tracy, son Anthony, daughter Gabrielle, daughter-in-law Eve, son-in-law Bryan, father Rosolino, and two beautiful grandchildren (the adorable Jesse and Brielle mentioned earlier). 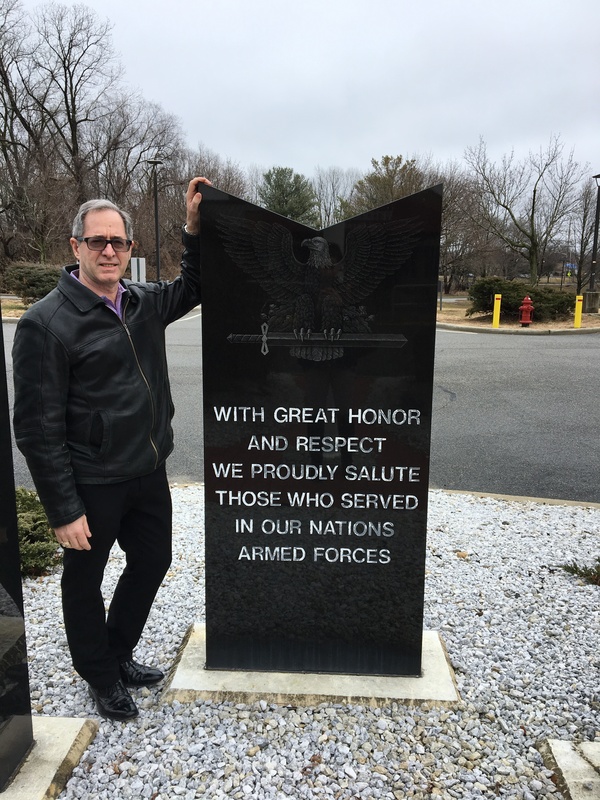 There are many reasons for Peter Salerno and the Peter Salerno Inc. family to feel blessed during Christmas and the 2017 holiday season. The most important of all, as always, is the love and bond of family and friends, and the time and talents of Peter’s professional family. Enjoy these exclusive photos from the 2017 Peter Salerno Inc. Christmas Party – we hope they add a little warmth and love to your day! 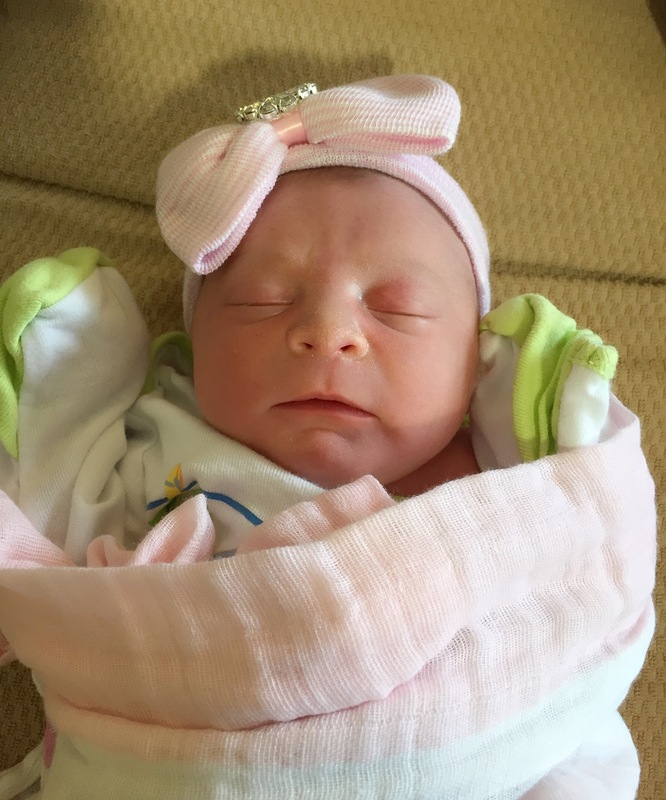 Welcome Baby Brielle to Our Design Family! Last week, our design family got a bit bigger! 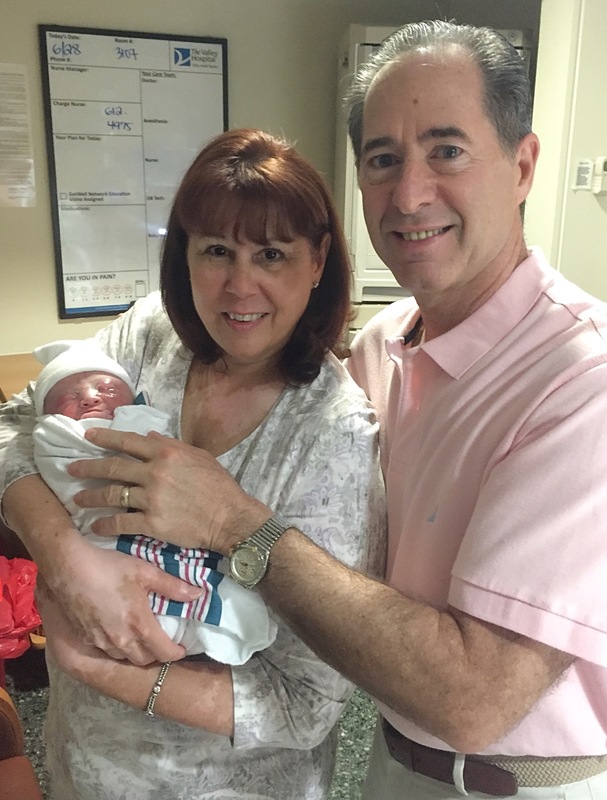 Welcome baby Brielle Nova Mayer to the Peter Salerno Inc. family! Peter Salerno Inc. (our parent company) is an award-winning custom kitchen and bath design company, proud to span three generations of the Salerno family. On June 29, 2017, the newest member of the fourth generation came into the world. 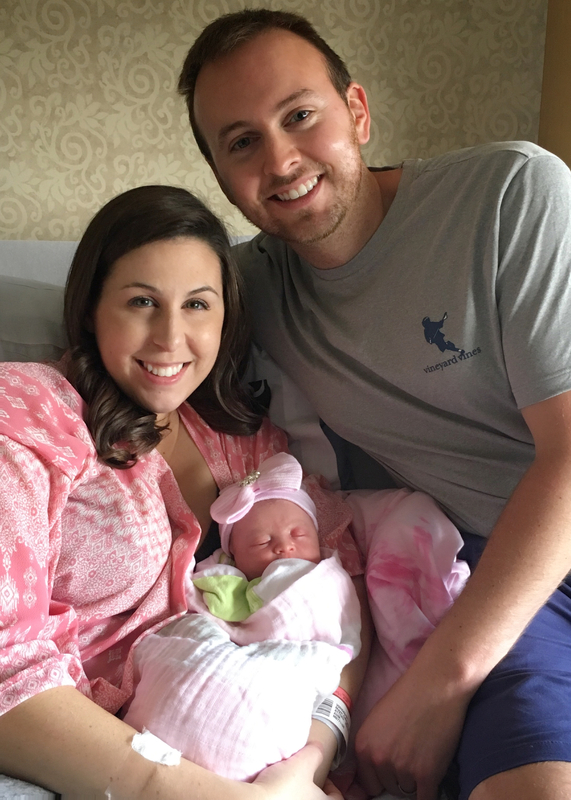 Peter and Tracy Salerno’s daughter Gabrielle and her husband Brian welcomed baby Brielle Nova Mayer to the family at 1:09 a.m. on June 29th. Brielle was 18.5 inches long and weighed 6 pounds, 5 ounces. Gabrielle’s labor reportedly took less than an hour, so we know that Brielle was incredibly anxious to be a part of the world! Proud parents Brian and Gabrielle Mayer with baby Brielle. Brian and Gabrielle Mayer are first-time parents who are overjoyed with Brielle’s arrival. This marks the second granddaughter for Peter and Tracy Salerno; the beautiful Jesse Caren Salerno was born to Anthony and Eve Salerno just under 2 years ago. 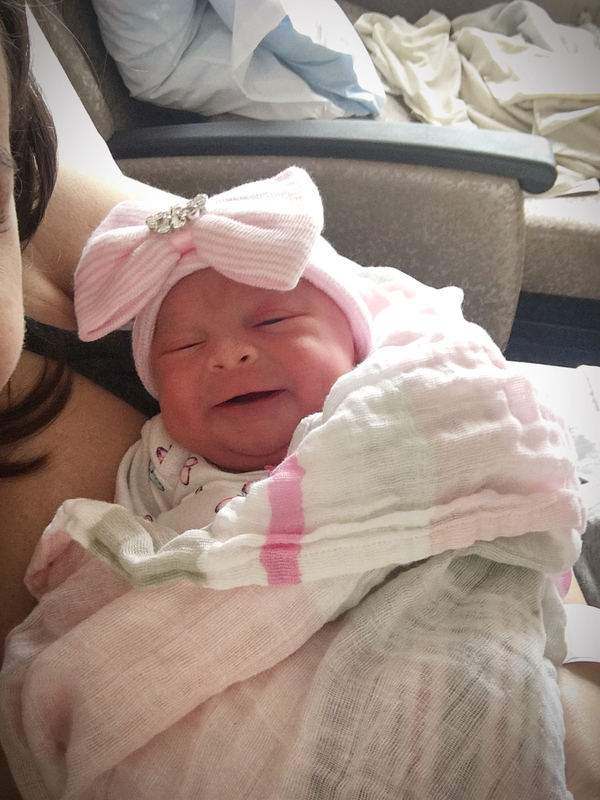 Baby Brielle is healthy and resting at home with her mommy and daddy, and early pictures highlight her big smile. We couldn’t be happier with our early July 4th “present” here at Design Your Lifestyle, and are proud to share the first pictures of the newest baby girl to our extended family! Happy Birthday to Gabrielle Salerno-Mayer! 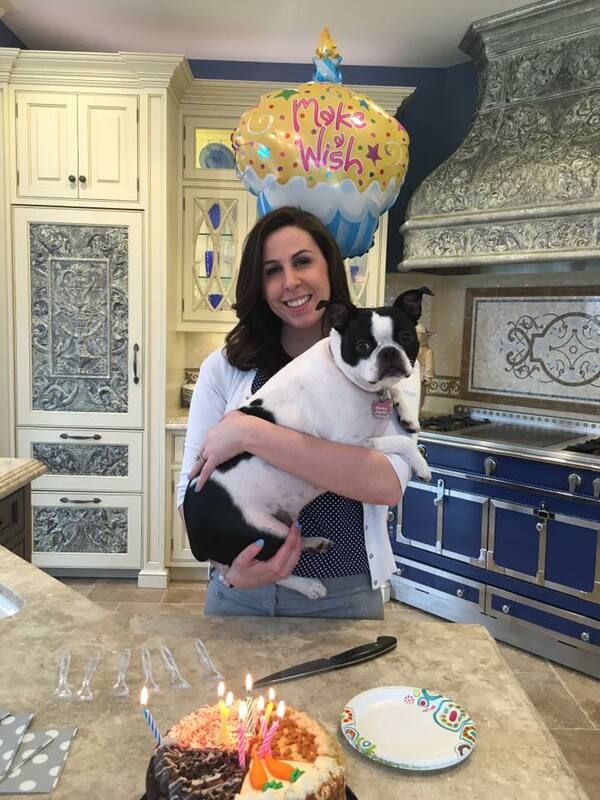 It’s with this sentiment that we take time out to wish a very happy birthday to Gabrielle, Peter Salerno’s daughter and the head of Customer Relations and Social Media Outreach for Peter Salerno Inc. Gabrielle is a shining light of positivity, happiness and knowledge, and is a major reason why Peter Salerno’s clients feel an instant sense of comfort when they arrive at the showroom. We love you Gabrielle, and wish you the happiest of birthdays! 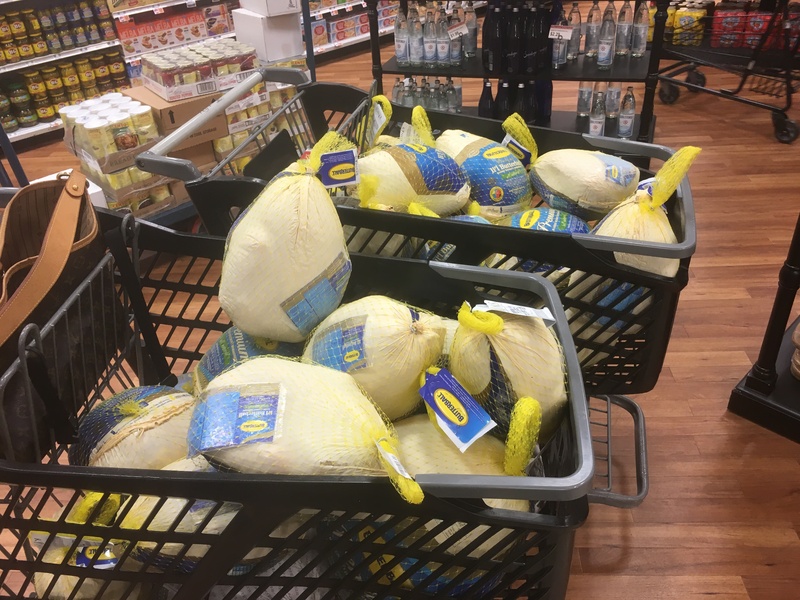 It is a Thanksgiving tradition for the staff of Peter Salerno Inc. to donate turkeys to a local church in northern New Jersey. 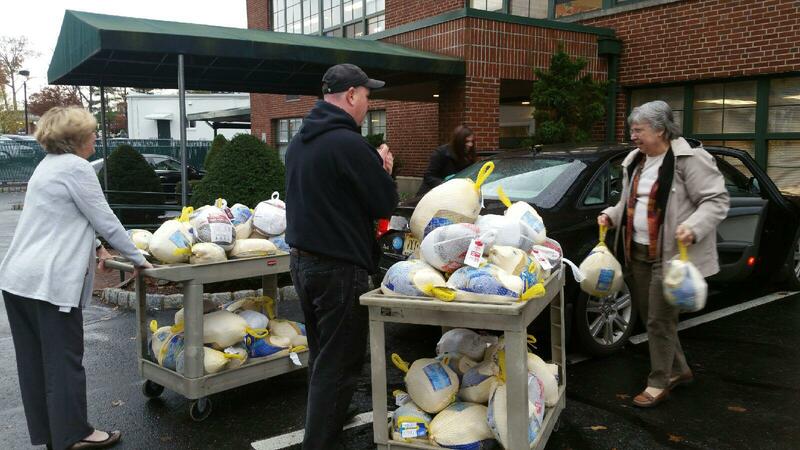 2015 is no exception, as the Peter Salerno turkey tradition made its way to the next generation of the Salerno family. 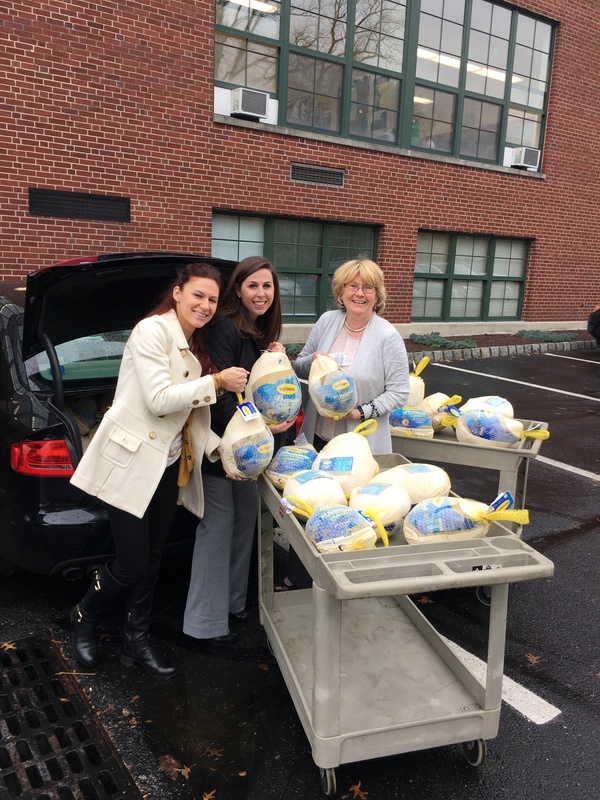 Gabrielle Salerno-Mayer (Peter’s daughter) and Peter Salerno Inc. staff member Nadya Barkovskaya purchased and donated 60 Thanksgiving turkeys – just in time for the holidays. 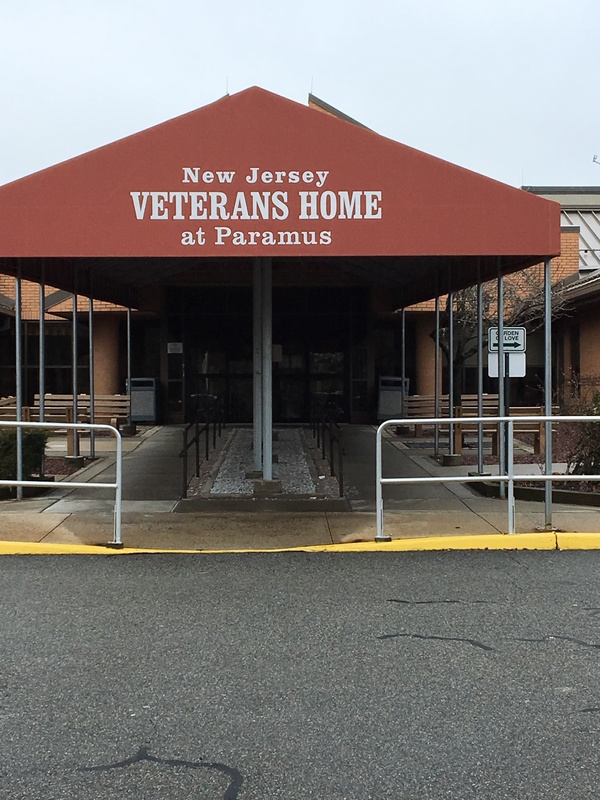 The donation was coordinated by Fran Blackgrove and the wonderful staff at St. Andrew’s Church of Westwood, New Jersey. 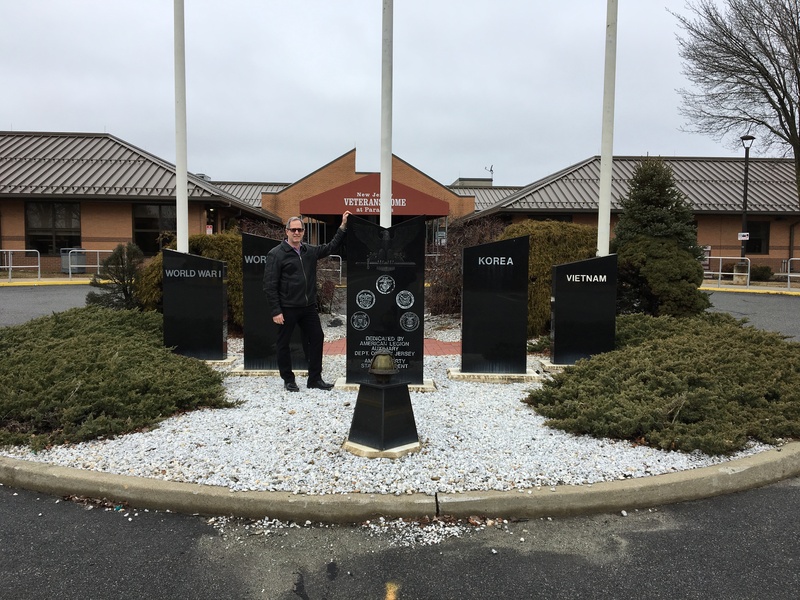 It was a fulfilling day for Gabrielle and Nadya; the opportunity to give back to the community is something that Peter Salerno, his family and staff treasure. It was exceptionally wonderful to partner with St. Andrew’s Church, where both of Peter’s children were baptized and married. Enjoy the photos from Gabrielle and Nadya’s donation day! Peter Salerno, his family and staff encourage you to join in the effort to ensure everyone has a happy Thanksgiving in 2015. 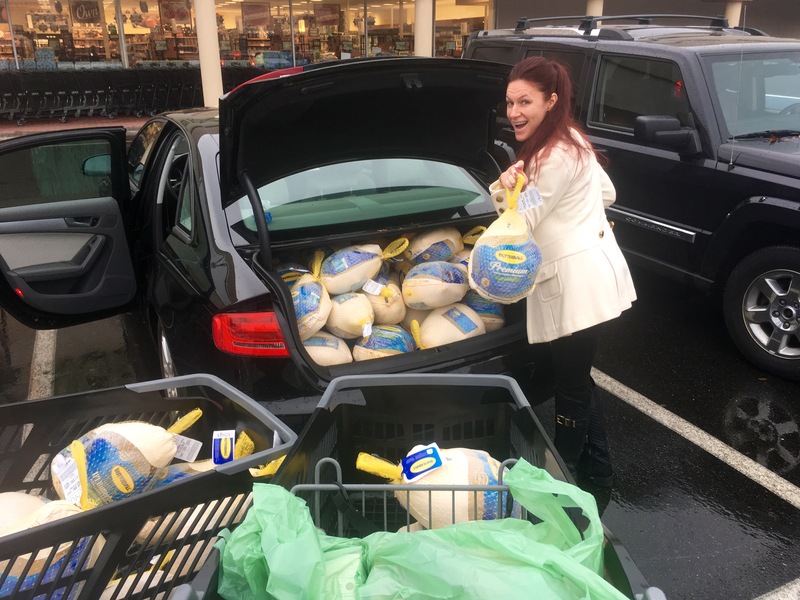 Whether you can donate one turkey or 100, a gently used blanket or coat, or just a warm handshake or embrace, please give what you can to those less fortunate. St. Andrew’s Church is located on Washington Avenue in Westwood, New Jersey. Peter Salerno Inc.’s gorgeous custom design showroom is located at 511 Goffle Road, Wyckoff, New Jersey. 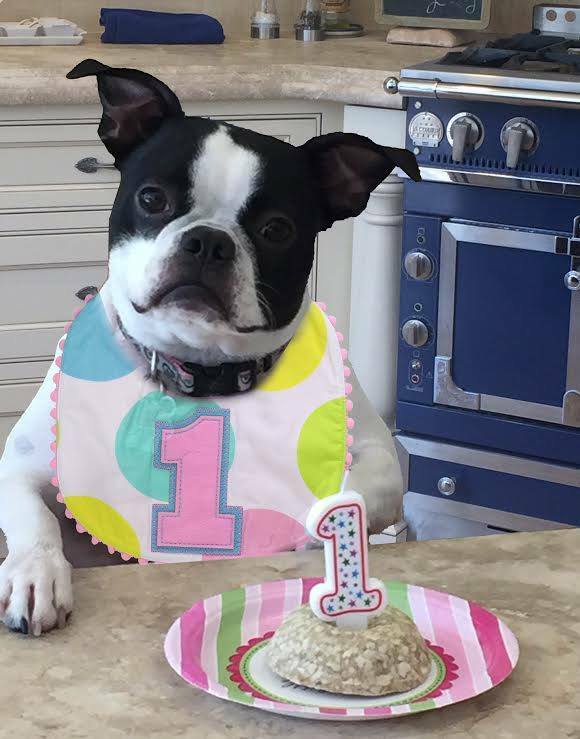 Adorable Puppy Birthday Photos from Peter Salerno Inc. 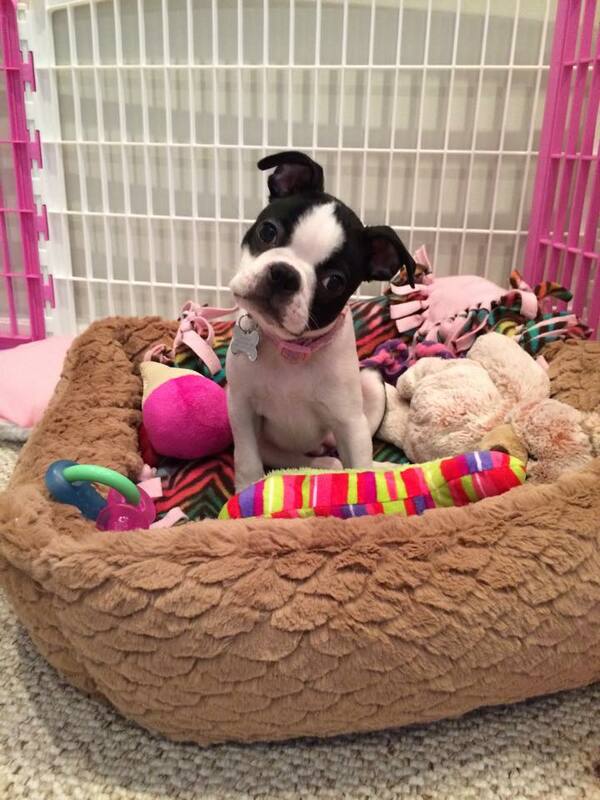 Happy 1st birthday to our adorable Peter Salerno office puppy, Harper! 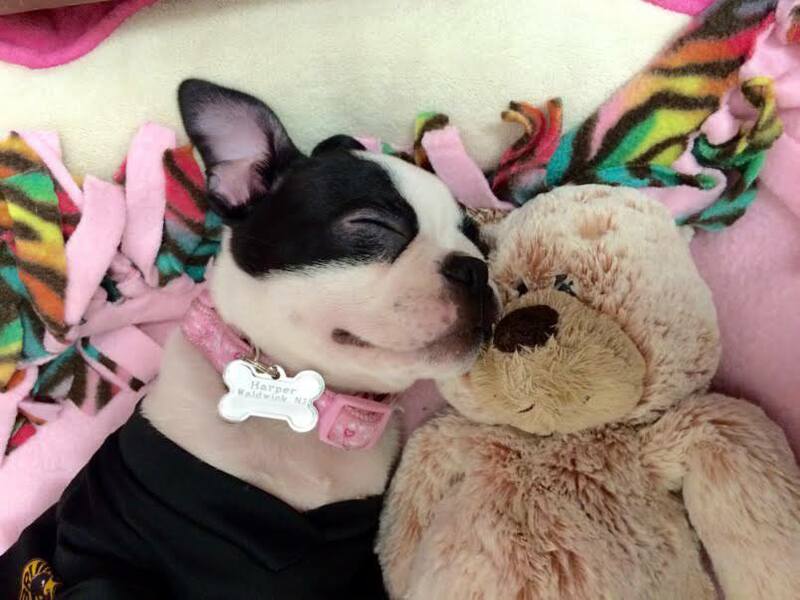 We first introduced you to adorable little Harper late last year, and since then the office has fallen in love with her. 3 parts adorable, 2 parts troublemaker and all parts love-bug, Harper makes Peter Salerno’s already cheerful office that much brighter! 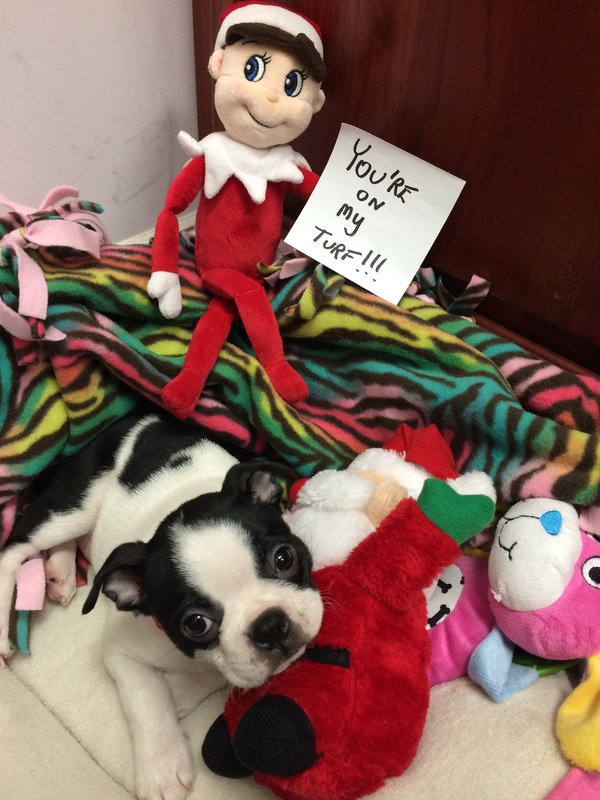 Leave your birthday wishes for Harper in the comments, and leave pictures of your favorite office pets as well – we’d love to see them! There’s a lot of wonderful, fulfilling custom kitchen and bath design work to be done before 2015 is over. But for a moment, let’s all take time out to wish Harper a happy birthday!